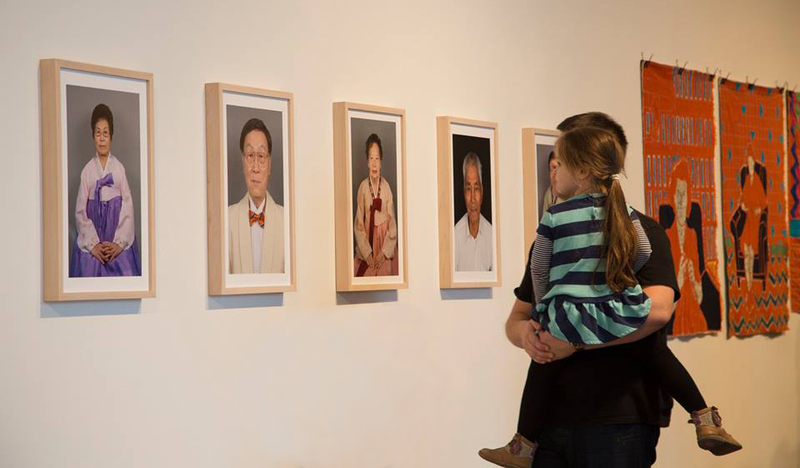 Young Jeong Sajin (The Funeral Portrait) addresses the exceptional South Korean cultural practice of preparing memorial portraits of the elderly while the individual is still alive. Photography studios specifically dedicated to funerary portraits can be found throughout South Korea and traveling photographers bring the service to the most remote areas. However, this service is difficult to find in NYC, especially for seniors who are not easily able to travel, may not speak fluent English, or have limited resources. 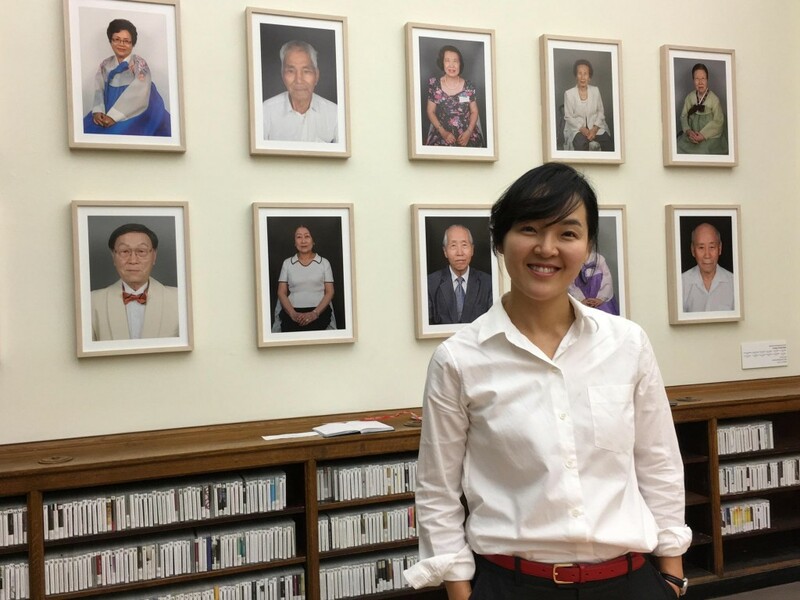 The series of portraits crystallize the complex facial expressions of the over 200 Korean American seniors who have participated in Park’s portrait service, so far. 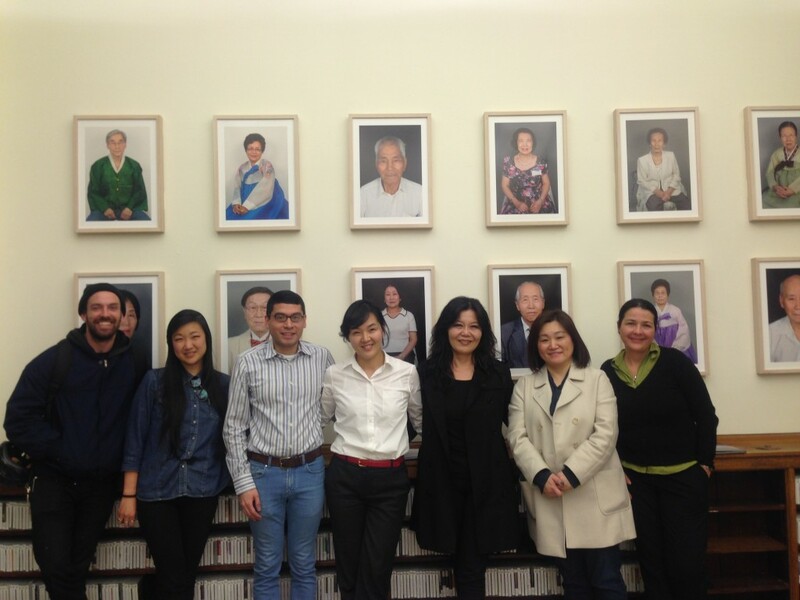 Throughout 2016 Park will continue this project in collaboration with More Art, the Korean American Senior Citizens Society of Greater New York in Flushing, Queens, Korean-American Senior Citizens Association of New Jersey in Ridgefield, New Jersey—organizations providing critical social services to aging Korean Americans. Soi Park is an artist from Seoul, Korea, currently living and working in New York. Her work has been exhibited at the 14th Dong Gang International Photo Festival in Gangwon, South Korea, CUE Art Foundation and the Pennsylvania College of Art & Design Faculty Biennial; at New Insight at Art Chicago. She received her MFA and the Alice Kimball English Traveling Fellowship from Yale in 2011.